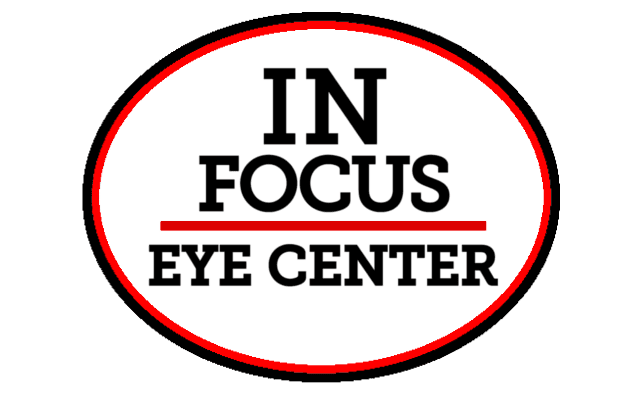 In Focus Eye Center has added earlier morning appointments as early as 8:00 AM on Wednesdays. We have also added extra evening appointments on Mondays. You can also utilize the robot in the bottom right corner. He's not doing anything right now anyway.